Trading Computer Processors - What is the best CPU for trading? Processors (or CPU's) are the heart of your computer, responsible for processing the instructions that run everything from your operating system (Windows) to your trading software. 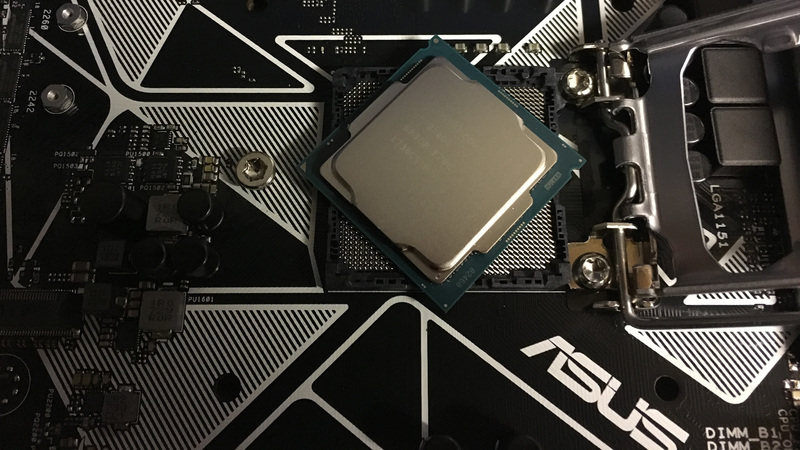 Different CPU's have different performance levels and features, and can vary wildly in price, but which one is the best for your trading computer? 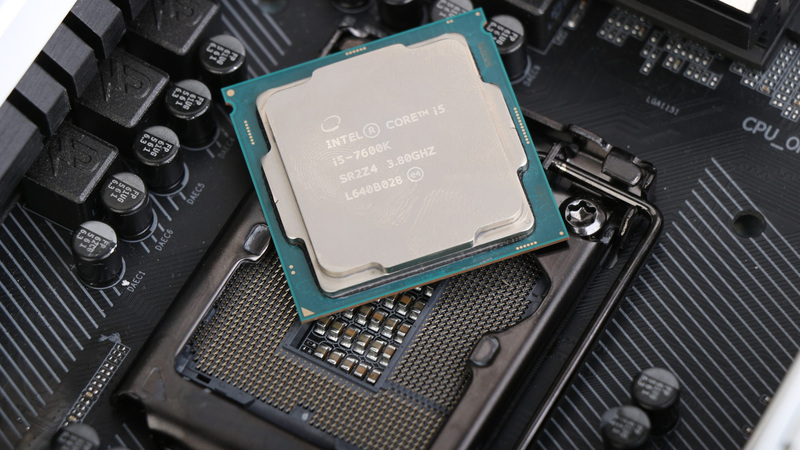 We dig down into the main processors available on the market right now and show you benchmark results that clearly highlight the differences between them and how that will impact your overall computer, charting and trade execution performance.